Baner is an upcoming area; it has residential societies which can provide better living opportunities. 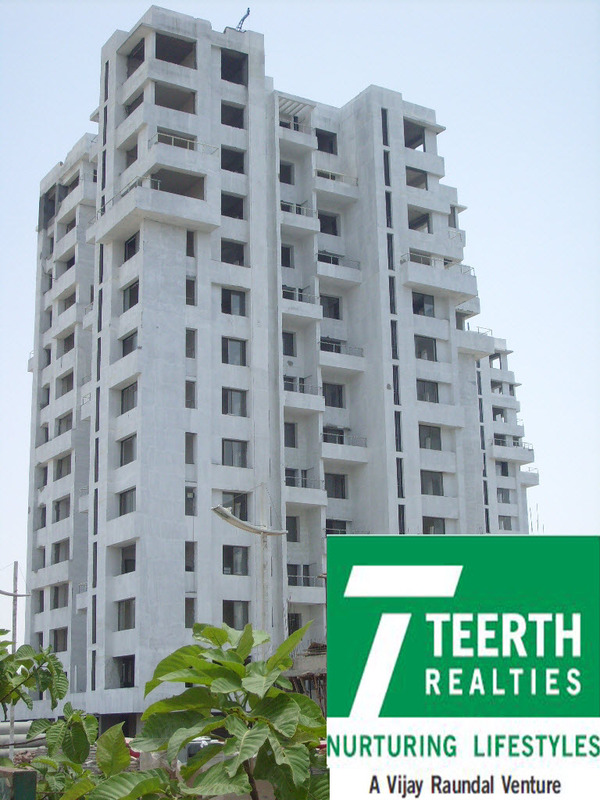 We at Teerth Realties have Flats in Baner Pune for sale. Our construction projects are way different than any other company in the industry. We provide modern technology built houses which can give you the perfect reason to relive your life. Gain those luxuries that you imagined in your life as our construction adapts to western designs which are far advanced. 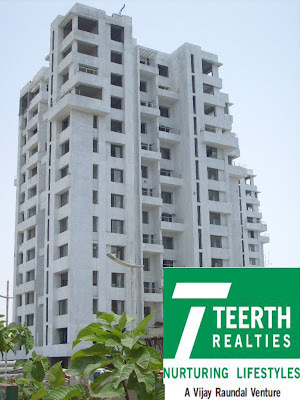 Feel free to visit our website for more details on Flats in Baner Pune, www.teerthrealties.com. We have given detailed information on floor plan on the website.